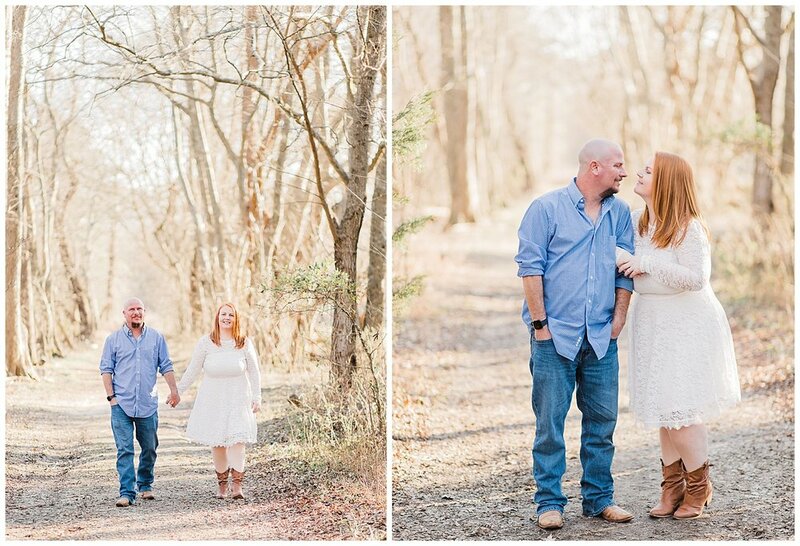 Katie + Eric and her son Eliah met me at Totopotomy Creek Battlefield at Rural Plains in Hanover County for their engagement session, and we had such a nice afternoon taking photos and getting to know one another! You can tell Eliah’s a real firecracker, and I enjoyed hearing him chat about his favorite classes. We wandered back through the wooded path to our final destination of the long bridge that spans the swamp! I love how long the bridge is and think it adds a cool perspective that makes it worth the half-mile walk back to get to it! 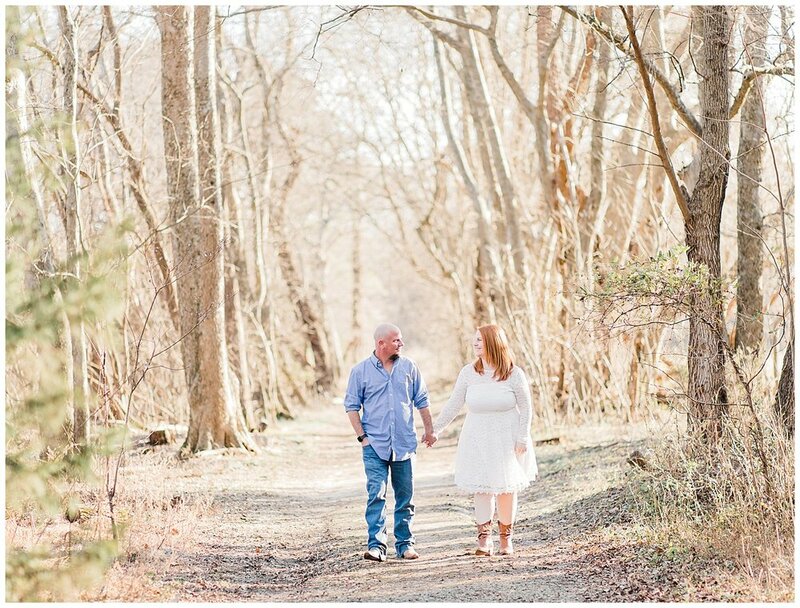 The couple shared their love story as we explored the area together. Eric was scrolling through Instagram one day when he spied a photo that Katie had posted, and it was love at first sight! He reached out to say, ‘hey!’ Normally, Katie shared, she would have ignored a random message from out of the blue, but there was something about Eric that made her respond! 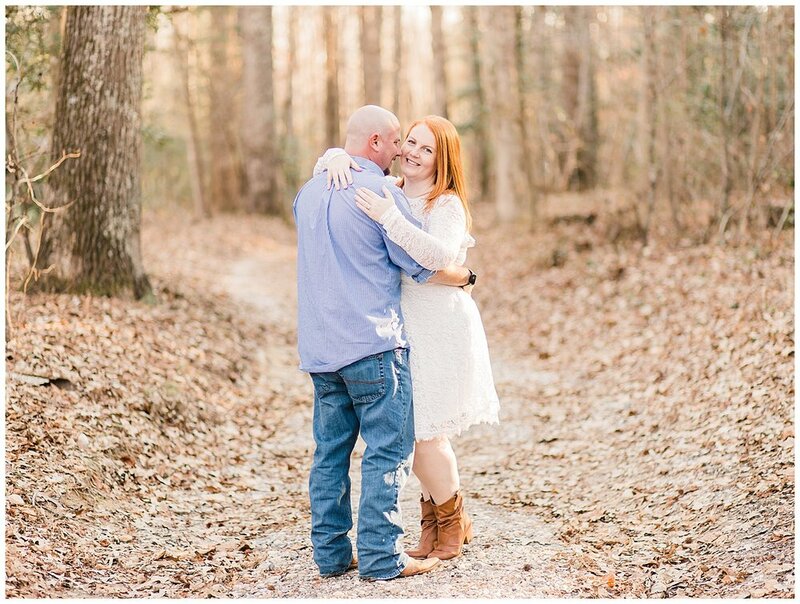 Now two years later, these two love birds are planning their Virginia vineyard wedding for August 2019! 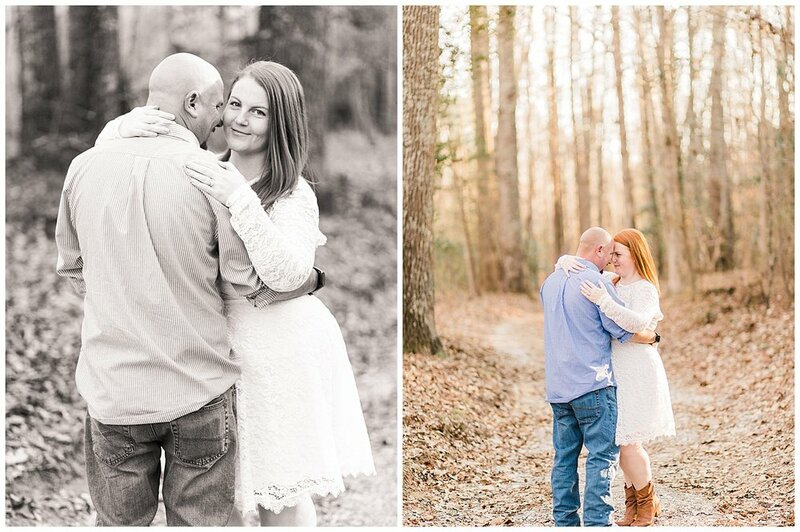 Here are a few of my favorite images from Katie + Eric’s engagement session at Rural Plains!